Please call today on 01646 682676 to get your banners printed and designers by expert graphic designers in Pembrokeshire. Your high quality outdoor banners will be printed on heavy weight, durable canvas like plastic. This means the banners can take all the weather that Pembrokeshire can through at them. What’s more, the inks used are UV light resistant so your Pembrokeshire banners will stay looking bright and fresh for longer in the West Wales weather. Every banner is fitted with reinforced metal rings eyelets which you can use to tie your banner to the display aria. The reinforced eyelets will stop the banner ripping on the rope that secures it in place in high winds. Equally, you can use cable ties to hold your banner in place. The choice is yours. Please contact us today on 01646 682676 to learn more. Banners are a great way of getting your message across to potential customers especially when created by our expert graphic designers in Pembrokeshire. You can rest assured that your banners will be designed to give you the maximum impact to attract attention from people passing them. What is more, as well as graphic design you will also be helped with marketing advice to achieve your banners goal. 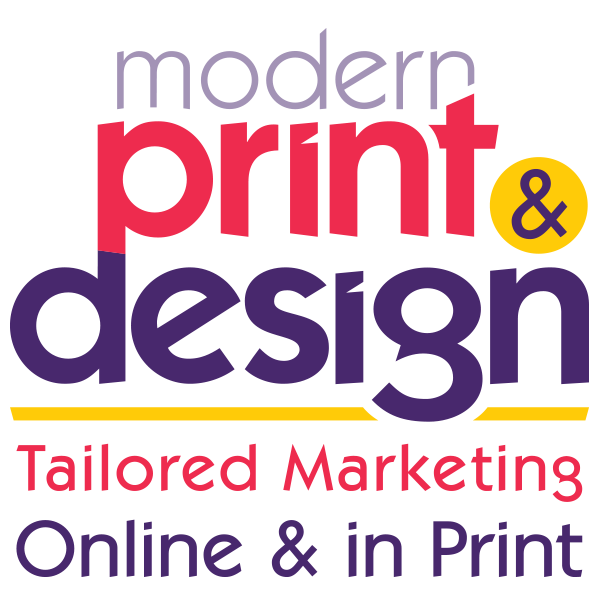 To arrange a free no commitment design consultation with experienced banner designers and printers in Pembrokeshire contact us today on 01646 682676. Here are just some of the banners our graphic designers have created recently for people like you. Just click on the design to enlarge.